Parkside beauty! End unit with one shared wall. 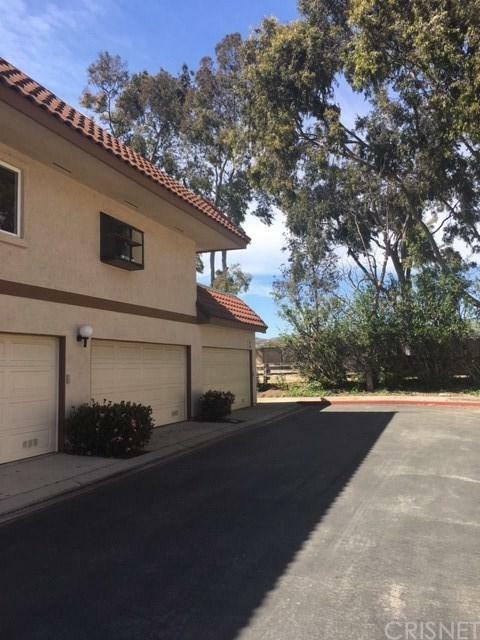 Two car attached, direct entry garage is a rare find among condos in the area. 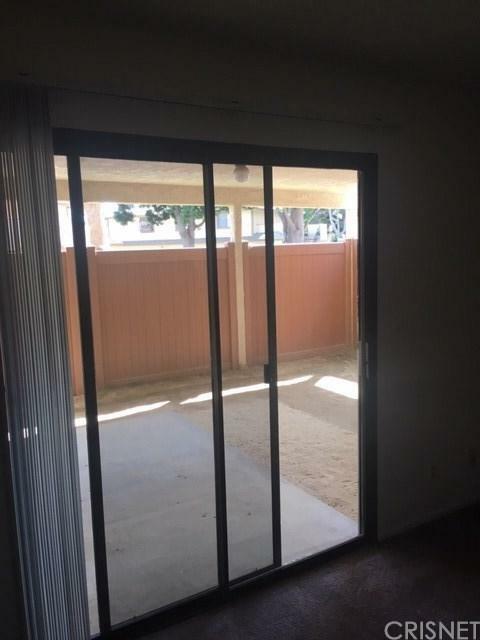 Ground level unit with laundry hookups inside. 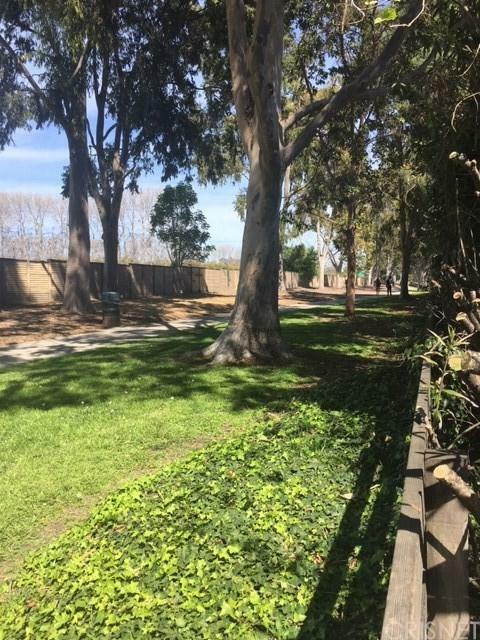 Beautiful walking paths, proximity to the Government Center, shopping and freeways makes this location ideal. Newly fenced patio and backyard provide privacy and a location for gatherings. 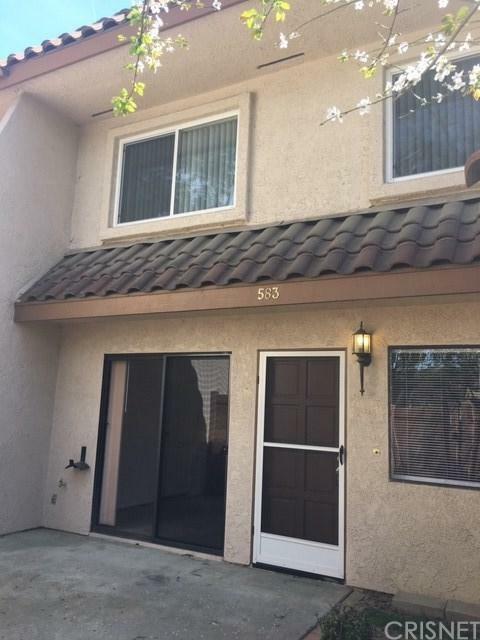 New carpet and paint makes this unit ready for an investor or new home owner.